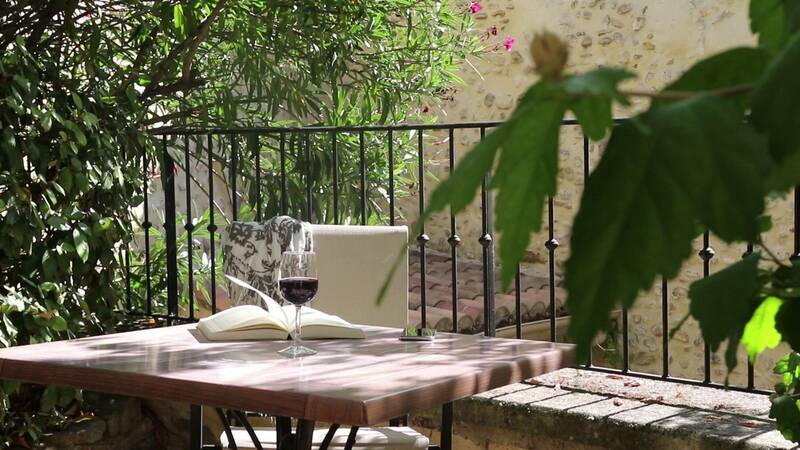 The Hotel du Midi is a typical Provencal hotel with old stonework and blue shutters of Provence. 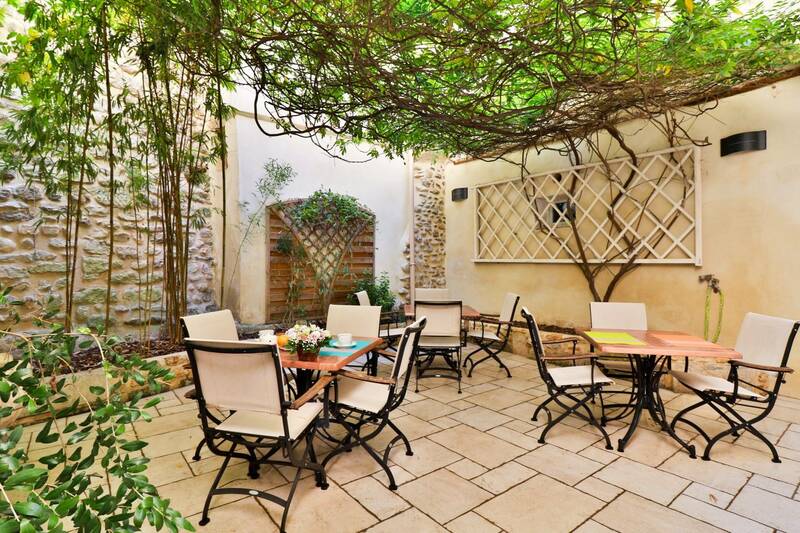 Located in the Enclave des Papes, on the Côtes du Rhône wine route, between Grignan and Vaison-la-Romaine, our hotel ** has 17 rooms decorated with delicacy as well as a pretty shaded patio. 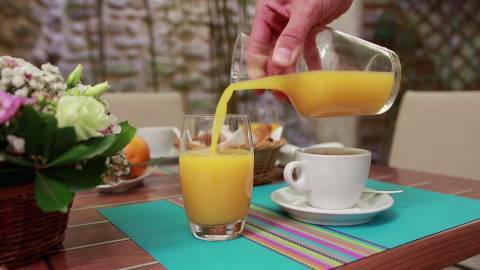 Every morning, a delicious and hearty breakfast can be served in our bright reception room or on our terrace. Are you looking for a single, double or triple room between Vaucluse and Drôme Provençale? In sobriety and elegance, we offer 17 rooms in white, gray and beige tones with a cocooning atmosphere. Air conditioning, high quality bedding, WIFI, flat screen TV ... our rooms near Grignan combine comfort and modernity in a building of character with ancient stones.